Coffee and tea is probably an everyday thing for the majority of us throughout the year. But on cold winter days we tend to have more. At least I do. Plus, it’s the perfect time of year for hot chocolate with marshmallows, spiced tea and hot apple cider. Speaking of apple cider, I love mine with cinnamon, nutmeg and a hint of cloves. It’s the perfect combo to keep me warm from the inside out. 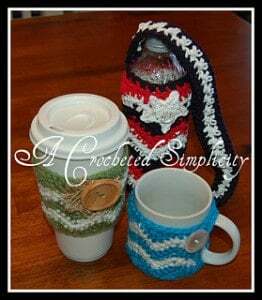 And these cup and mug cozies are designed to keep your drinks hot longer. Or use them to keep your cold drinks cold longer. Either way, they’ll help to preserve your drinks at the temperature you want them at. 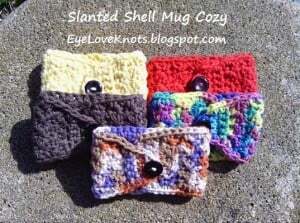 Plus, these cozies work up quick and can be crocheted with leftovers in your yarn stash. And they make for great gifts too! So enjoy and stay warm! This drink sleeve is pictured on a pop can. 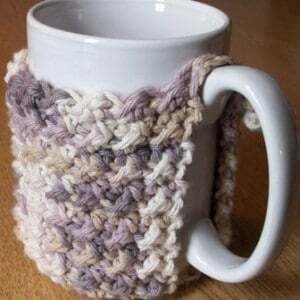 However, it might also be a perfect fit for those take-out coffee cups or your kitchen glasses. 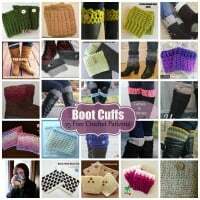 Here is a pattern collection you won’t want to miss. 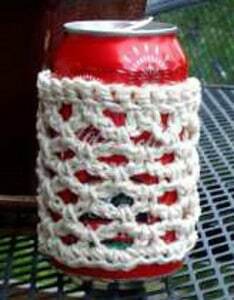 With a few modifications you can crochet this for any beverage container around your home. What could be better than that? You won’t believe the simplicity of this pretty cozy! 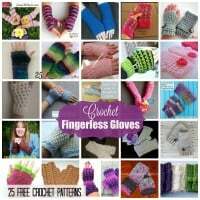 It’s worked in pretty stripes, making it a super awesome pattern for stashbusting. And it’s sure to be appreciated by everyone in your home. 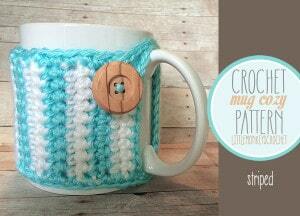 Give yourself a morning hug with this elegant and lacy broomstick mug hug. 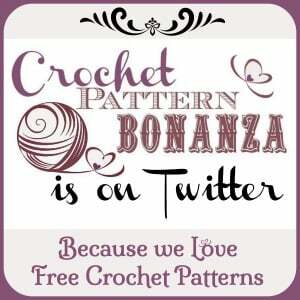 It’s designed for broomstick lace beginners, so if you know the basics of crocheting you’ll have no problems completing this beauty. There’s really nothing crooked about this cozy, except that it’s got gorgeous ribs going diagonally across. It looks complicated, but once you see her pics you’ll see just how easy it is to whip up. 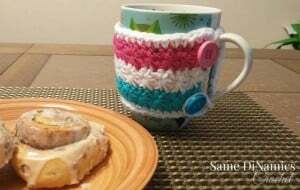 This mug cozy is available in both English and Spanish. 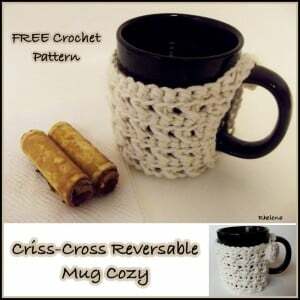 It’s got a pretty texture and can be crocheted for a custom fit around your mug. 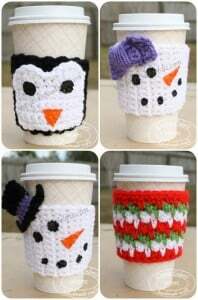 Add a little holiday magic to your holiday travelling with this festive cup sleeve. It’s decked out with a pretty holly, but you could use any festive appliques you like. 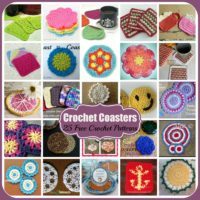 Here are four patterns to choose from. Two snowmen: one for the girls, and one for the boys; a penguin, and a pretty striped cozy that could be used throughout the year. 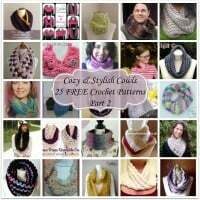 This is quick and easy to crochet as the stitch pattern is simple. It’s a pretty stashbuster and can be adjusted in size as needed. 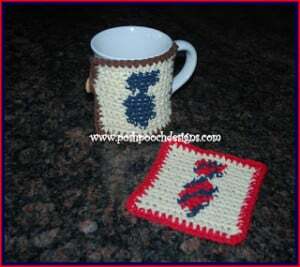 This set includes a mug cozy and a cool coaster for the special man in your life. It makes for a lovely gift for Christmas, his birthday, or just to say you love him. 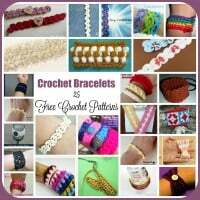 And as you can see, you have the option to crochet the tie in a plain or a striped color design. Ooh I adore those lively vines hanging down from the cozy. It’s a great cozy to help you celebrate your Thanksgiving. 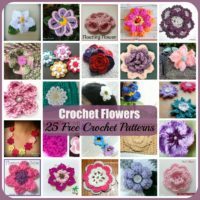 And without the vines, you could crochet it any colors for year-round use. 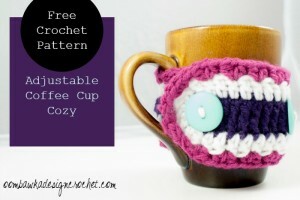 I love the button on this sleeve because it allows for a custom fit for all your mugs and cups. There is definitely some magic going on here. I love the pretty stripes worked in the star stitch. 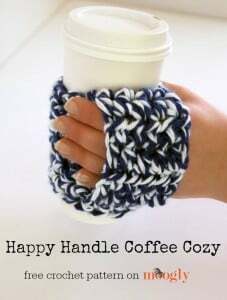 It’ll not only keep your beverage warm longer, but it’s sure to brighten your morning as well. 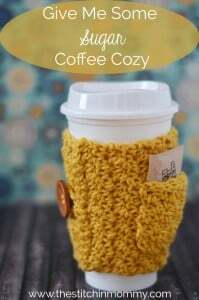 It may be simple, but the texture in this cozy is absolutely fabulous! It’ll be great for your mugs or as a gift. 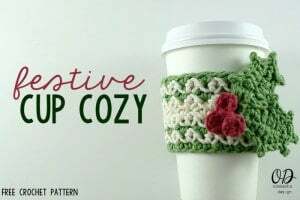 Enjoy this simple cozy with all your favorite drinks. It’s got a simple texture to please both the guys and gals. I just love the idea of the cute side pocket on this sleeve. 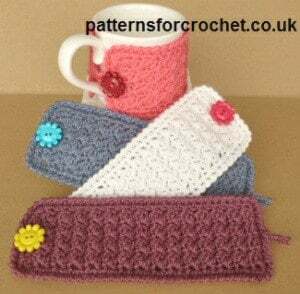 It’s great for a packet of sugar, or for an extra tea bag! 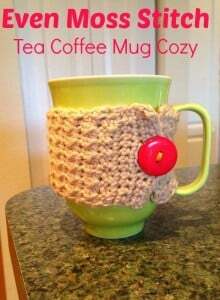 Here is another nifty cozy. This one is designed to stay in your hand. This is simple and pretty enough to gift to your loved ones. Plus, it’s reversible with a nice design on both sides of the fabric. 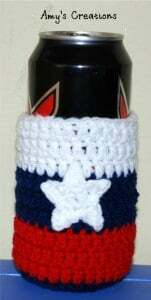 Crochet this can cozy in any of your favorite colors. 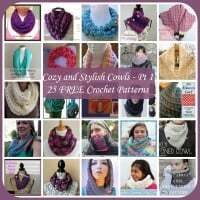 Plus, the pattern comes with a video to help you along. 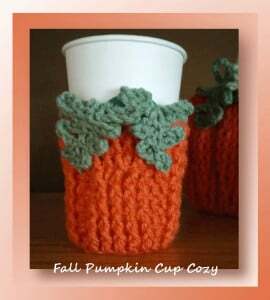 Okay, this isn’t a mug cozy, but it’s designed to keep your pot or thermos nice and cozy. 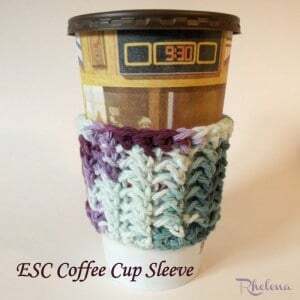 This cup sleeve is perfect because you can use this on any of your cups regardless of the size. 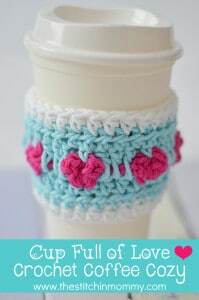 Show your loved ones that you really love them by crocheting them a pretty hearts cozy. It’s great for kids and adults of all ages. 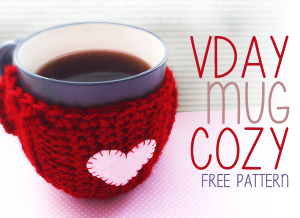 Forget about Valentine’s, because this cozy is perfect for any time of the year. And it makes for a lovely gift too! 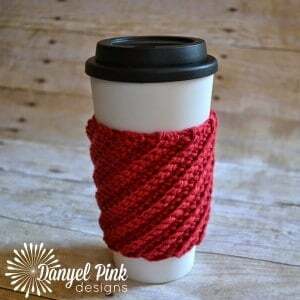 This pretty cup cozy is designed to fit over a cold cup. However, it might also fit a regular take-out coffee cup. 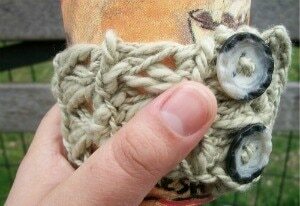 This mug cozy has a pretty texture. 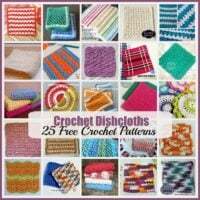 It’s shown in a variegated color, but you could just as well crochet it in a solid or in pretty stripes. Either way this cozy will make for a lovely gift for anyone on your list. 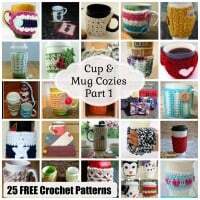 So there you have 25 Free Cup Cozy Crochet Patterns. And if you like, Visit CPB for an even greater collection of FREE Cup Cozy Crochet Patterns.